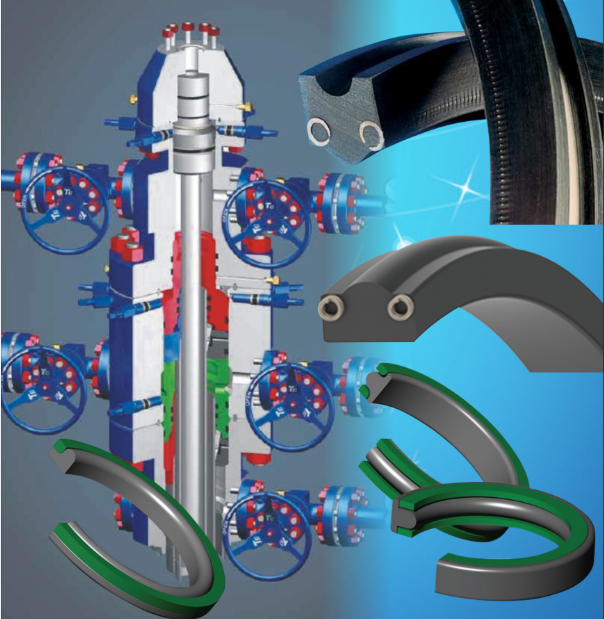 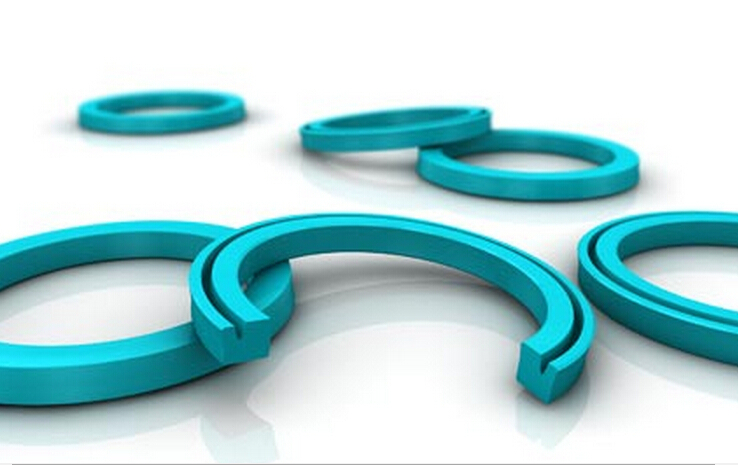 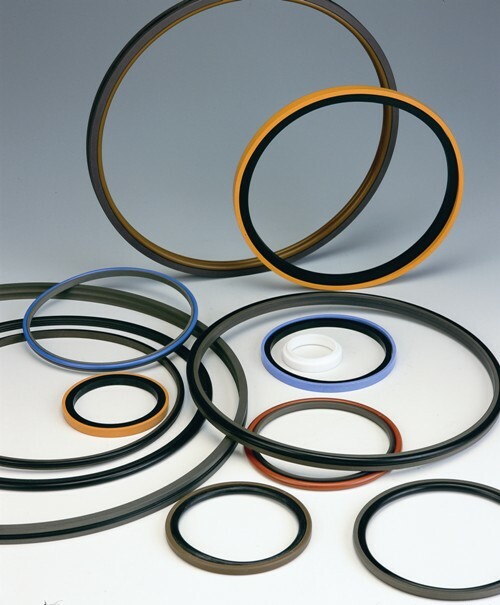 The pneumatic product range offers single- and double-acting seals for piston applications. 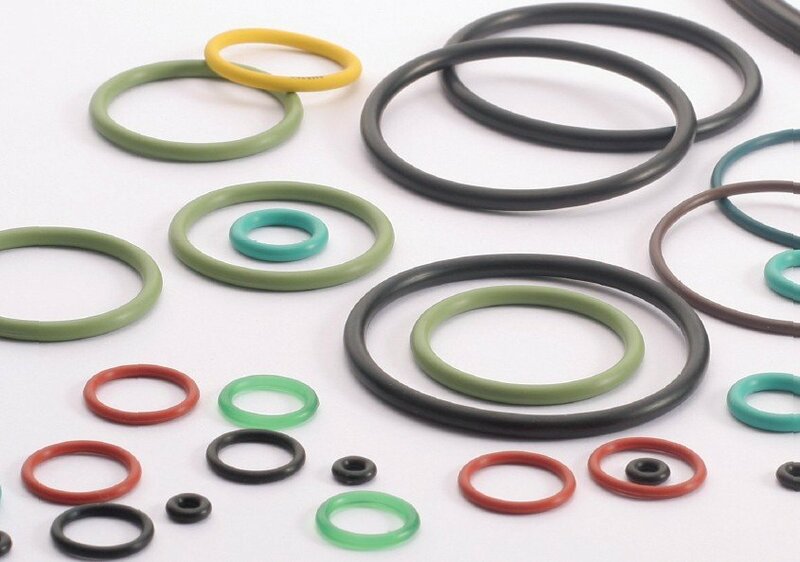 Made from extremely wear resistant material including Zurcon® polyurethane and FKM, these seals fit into small housings and are easily installed. 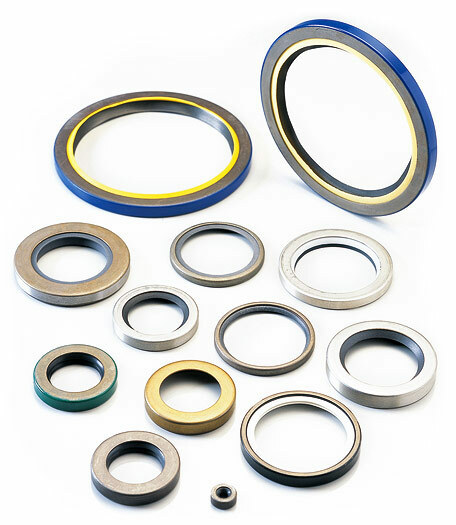 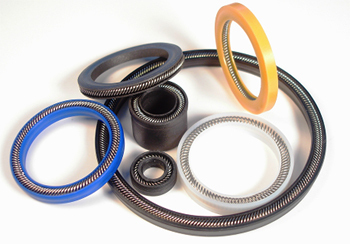 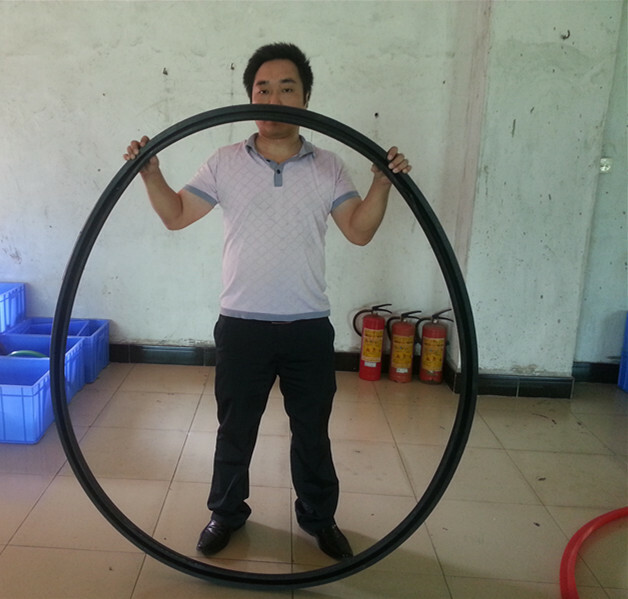 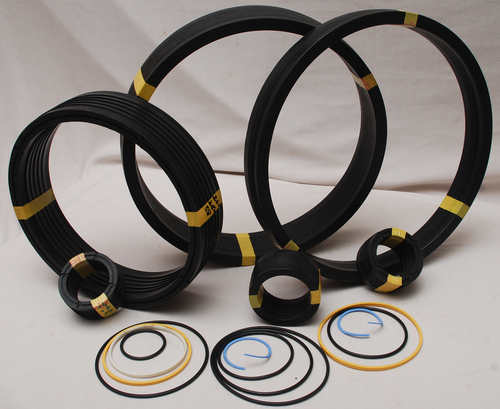 The pneumatic piston seal range is recommended for standard and pneumatic cylinders with dry air.